At Cockroach Control Bedford , a part of Pest Control Bedfordshire, have been providing all Bedfordshire customers with a 1st class service in all aspects of Cockroaches. 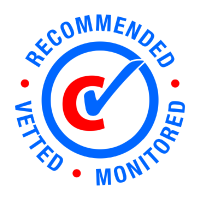 We are all fully qualified and we are able to undertake all Cockroach problems for both Domestic and Commercial properties throughout Bedfordshire. You will also find out prices very reasonable as Pest Control Bedfordshire are not national and we keep our advertising costs down to a minimum, you will also find all our Pest Controllers friendly and helpful and they will talk you through each step of the way and also will go through with you have to deter Cockroaches from your property in the future. If you find you find you have a Cockroach infestation, just pick up the phone and give one of our helpful team a call today. 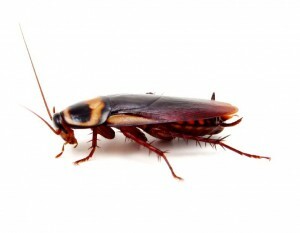 Call Our Cockroach Control Team Today for a Quote and Price at On: Contact :07852 111437. However Pest Control Bedfordshire in the UK are quite lucky as there are only 3 species of which has probably been brought in from abroad, these are the Tawny, Lesser and the Dusky Cockroach. If you do have a problem with cockroaches Pest Control Bedford 24 will be on hand to help you, with our team of dedicated technicians we offer you a fast and efficient service, covering both commercial and domestic properties.